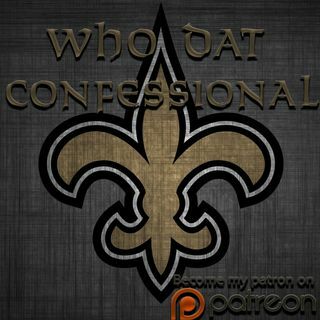 A podcast hosted by Deuce Windham, Independent Scout (Scouting Academy) and analyst for ESPN 97.7/Canal Street Chronicles covering the New Orleans Saints. He is joined by Ellias Williams who is a life-long and die hard Who Dat. Player reviews, film break downs, breaking news and great Saints memories all here being laid out in the ... Maggiori informazioni confessional booth. Tune in live every week on the Canal Street Chronicles Facebook Page or download on iTunes and Google Play!